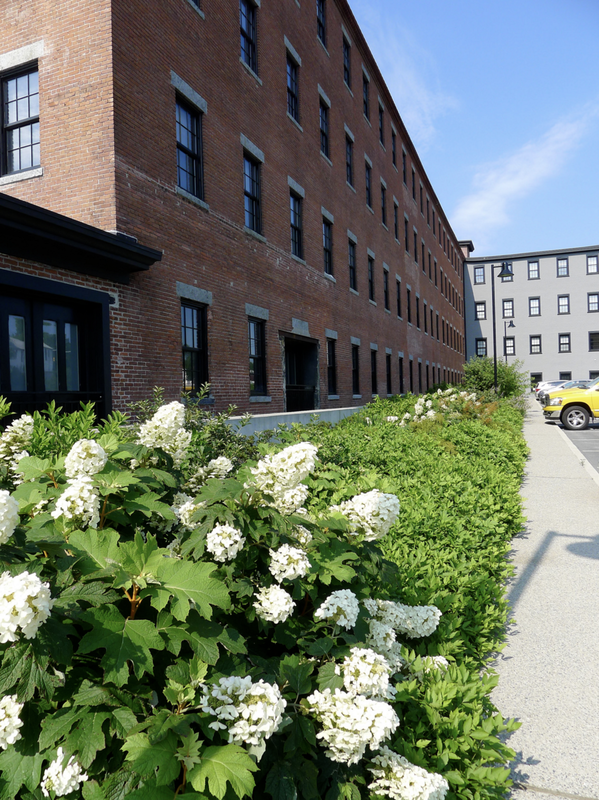 The Elizabeth Mills revitalization implemented 39 units of housing on a former brownfield site, transforming it into a vibrant residential community. 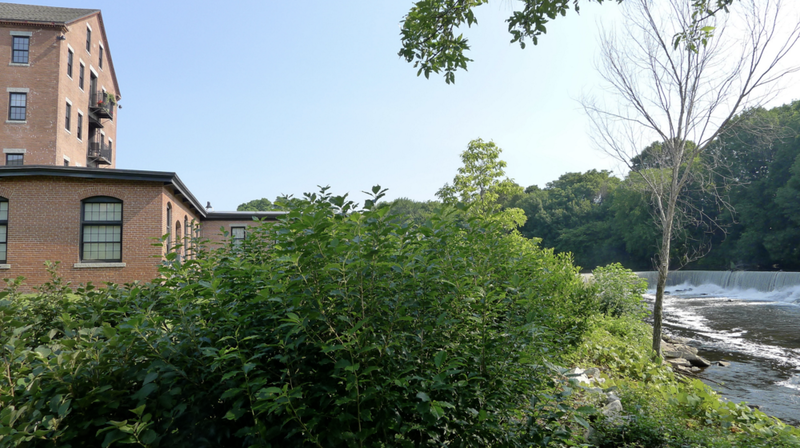 The mill complex was built in 1824 and played a historic role in the American Industrial Revolution. SDG worked within complex regulatory constraints including floodplain regulations, historic guidelines, remediation requirements, and programmatic elements to create park-like outdoor space.